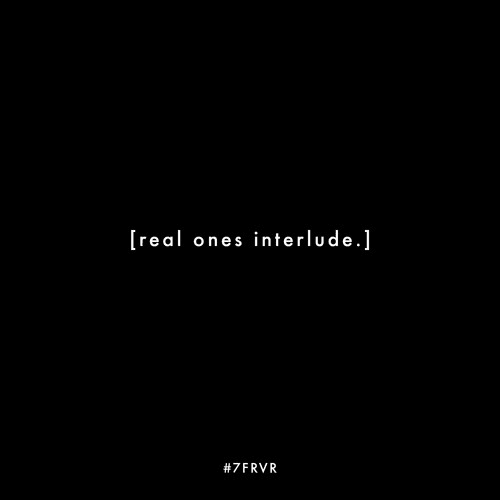 As the last track to his 5 track EP #7FRVR, we get a snippet of the interlude produced by Montage. Groovy as it is smooth, when it fades out, it has you thirstin to hear exactly where the story is going to end up. All we do know is that he's fighting for the real ones.